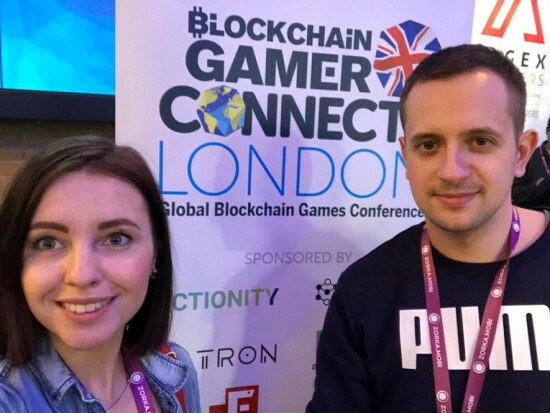 On January 21-22, the QATestLab team had a pleasure to visit Pocket Gamer Connects. PG Connects is the biggest mobile game industry show for game developers and publishers. In 2018 there were two dedicated events in San Francisco and Helsinki, and in 2019, in its fifth year of existence, Pocket Gamer Connects moved to London. QATestLab is excited about everything connected to games, so we could not miss such an event and headed directly to the epicenter of the mobile game community. In this article, we would like to share our impressions and insights we got. This year the topics at the conference mostly concerned global market strategies of mobile gaming. Publishers highlighted global trends in the industry and distinguished the most promising areas and new markets. Developers, in their turn, talked about the game development process, the importance of creativity, monetization options, eSport, cryptocurrency, and other topics, important for the creation of a million dollar game. 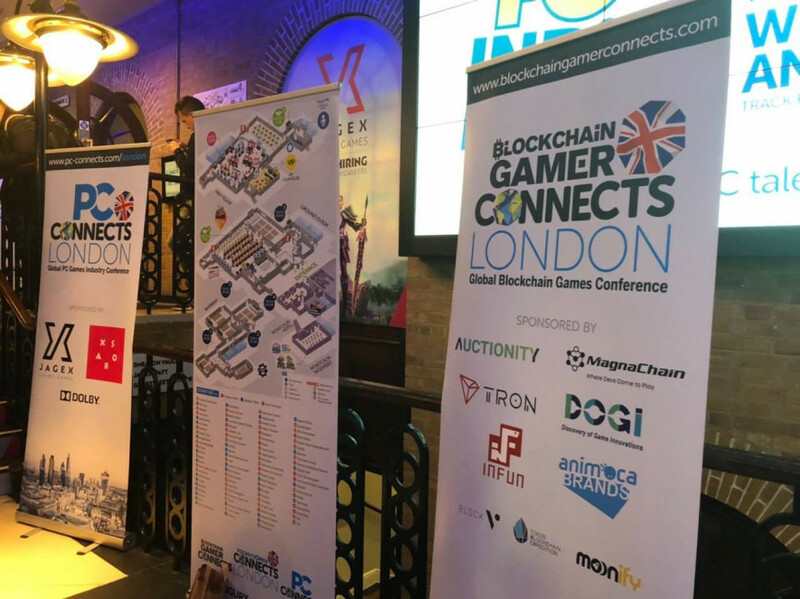 Also, as far as mobile games are highly connected to other industries, organizers introduced new conference flows – XR Connects, PC Connects, and Blockchain Connects, which included their own track talks and events. Alongside main conference events, there were some fringe ones. The Big Indie Pitch, PC Indie Pitch, and Indie Showcase offered a great chance to large and small studios to present their projects to leading media influencers and potential publishers. Speaking about networking, Pocket Gamer Connects appeared to be a great place to meet new partners and clients. Thanks to matchmaking tool Pitch and Match it was easy to set meetings and use our time efficiently. Also, there were a bunch of parties where we could have a rest from the talks and enjoy the company of like-minded people. The conference brought together delegates from almost 60 countries, more than 290 speakers spoke at 16 venues, more than 1200 companies and around 2,300 visitors took part in the event this year. Compared to 2018, the show increased in all metrics. Among the visitors we met a lot of publishers, hottest indie game developers, investors, students (around 5%), CEO and CTO of game studios, and even the organizers of other game industry events. Speakers and delegates included such key industry players as: Supercell, DeNA, King, TenCent, Apple, Telltale Gamevil,, KakaoTalk, Rovio CJ E&M, Disney, Chukong Wargaming, Skybound, Kabam Frogmind, Creative, Nordeus Mag Interactive, Ubisoft, NTT Docomo Facebook, Google, Electronic Arts, Microsoft Gameloft, Capcom, Sega, Mag Interactive, iDreamSky, Unity, Wooga, Fingersoft, G5 Grand Cru, Twitter, Wargaming, Twitch BBC, Greenpeace and many others. We were quite impressed by the speed the mobile games industry is moving forward with. We can say for sure that mobile gaming is taking over the gaming world. Moreover, it is anticipated that the revenue from mobile gaming will exceed revenues of the Console and PC markets. The demand for new entertaining content causes the appearance of the variety of new games for every age and taste. Also, during the conference, speakers repeatedly emphasized Asia’s market, that is very promising in regard to mobile gaming. Currently, Asia is doubling the gaming revenue of North America, and the numbers is going to grow. The reason is that Asia is much quicker in the adoption of new technologies. They’re embracing VR and AR at the speed of light. It should be definitely taken into consideration when thinking about expanding your business internationally. After its debut in 2018, the Pocket Gamer Mobile Games Awards returned this year to celebrate the best products and individuals, who are driving the whole industry forward. The game of the year became Fortnite created by Epic Games, who, by the way, got the title of the best developer. Kukouri Mobile Entertainment was recognized as Best Indies Developer and Voodoo as the best game publisher. Among others, who got recognition, we would mention Pokémon GO (Best Live Ops), Asphalt 9: Legends by Gameloft (Best Audio/Visual Accomplishment), Unity (Best Game Engine) Facebook (Best Advertising & UA). The best QA and Localization Service Provider turned out to be Keywords Studios. We highly enjoyed these two intensive days of productive networking, interesting reports, and super-fun parties. The atmosphere was very friendly and the organization of the event was at a high level. There were a lot of talented people, passionate about games as much as we are ourselves. Key industry players provided valuable insights about the current state of the industry whereas young talents surprised the audience with their projects. QATestLab team is looking forward to visiting Pocket Gamer Connects next year and is excited to dive into this special atmosphere of mobile gaming celebration once again!